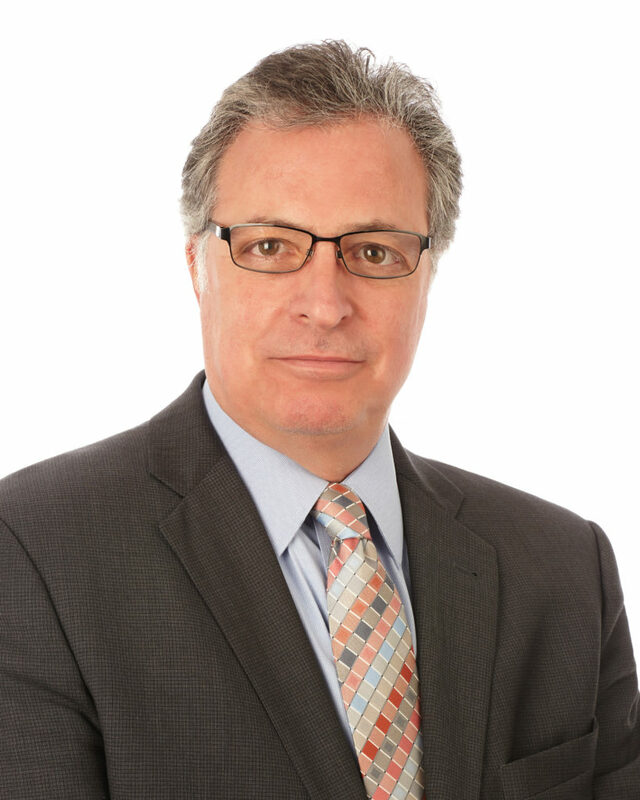 Frank Quatro serves as a managing director for Mohr Partners, Inc. in the Atlanta office. Frank has more than 25 years of experience, providing best-in-class real estate advisory services to his numerous local, regional, and national clients. He has successfully developed a multi-discipline, multi-market real estate advisory practice. His clients include many Fortune 500 corporations, as well as national law firms and healthcare providers. Prior to joining Mohr Partners, Frank was a senior vice president at Fischer Company. Prior to his tenure at Fischer, he spent eight years as a managing principal at Newmark Grubb Knight Frank where he led a team of seasoned tenant advisors as well as assisted in the growth of their southern region. He spent the initial 10 years of his real estate career in the New York metropolitan market, nationally representing clients, before relocating to Atlanta.